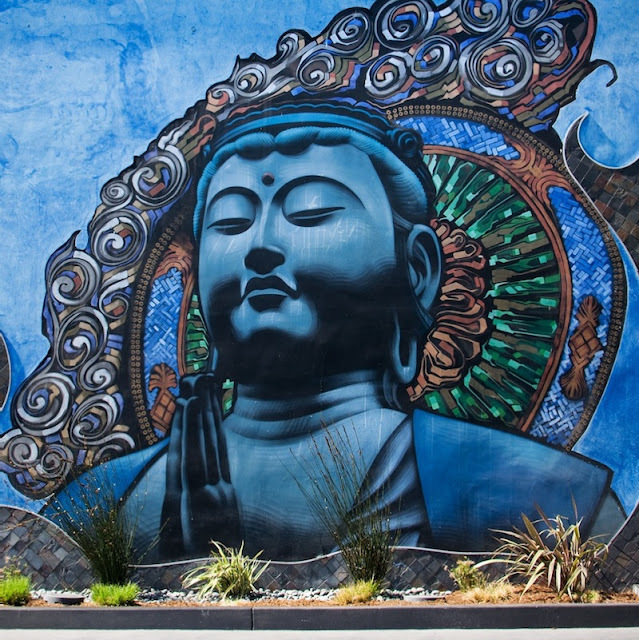 Public art is great! 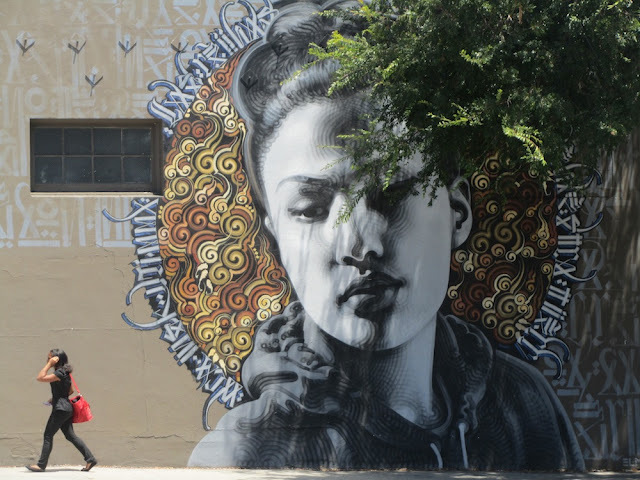 El Mac's striking murals transcend the day to day of just surviving. 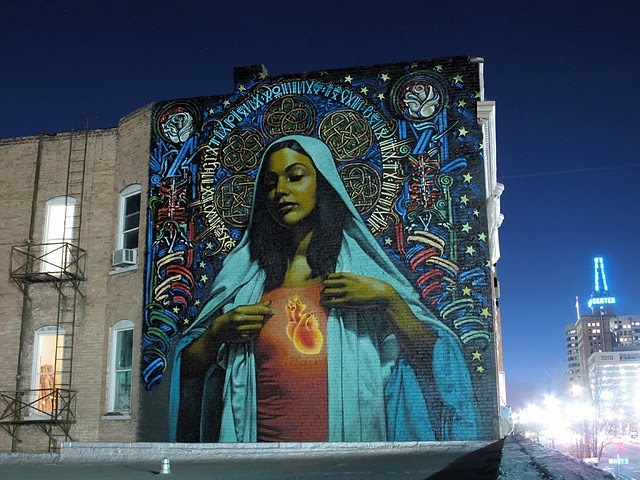 Beyond graffiti, he creates art in areas where people may not have the time or energy to stop grinding and find release. 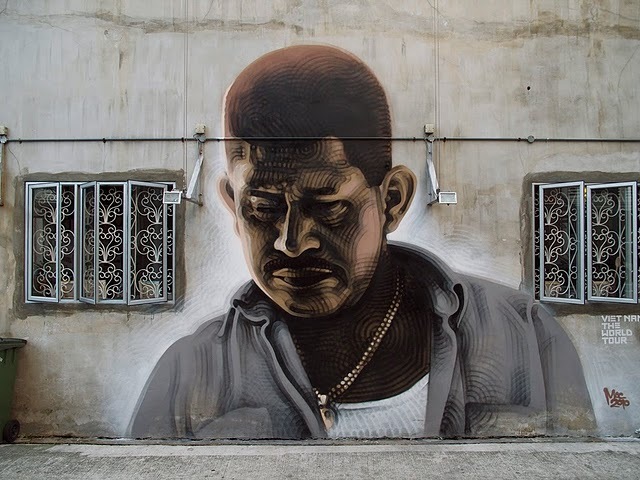 El Mac continues to focus primarily on creating more public art in different parts of the world, painting photorealistic canvases, and evolving his brushwork style. His intent is to uplift and inspire through careful, perfectionist renderings of both the sublime and the humble... (from artist's bio). Images via Mac-Arte and Street Art Utopia. Paulina Czak, 'skulxl ' Image from Artlove.